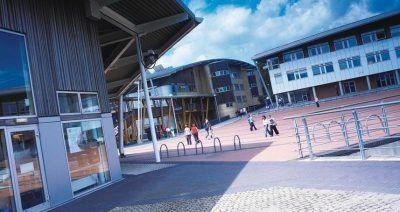 Being on the doorstep of the University of Sunderland provides businesses with a wide variety of services and benefits. Hope Street Xchange is helping businesses access the talent & expertise they need to grow and develop. Whether you are looking for business advice, temporary or permanent employees, training for your workforce or even access to world-class technical facilities and expertise, the University’s Enterprise & Innovation team is ready to help. We will assign an account manager to help identify how best we can help you and develop solutions that address your specific needs, regardless of industry sector, background or size. 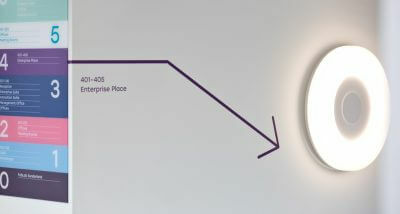 Find out more about the Enterprise & Innovation team and how they can help your business here. Each faculty and department within the University offers a unique range of specialisms and resources that can be combined and adapted to meet your business needs. We are particularly proud of the close relationships we have developed with employers large and small and will be more than happy to discuss how we can best help you to meet your business challenges. Find out more about what our faculties and departments can offer you here.